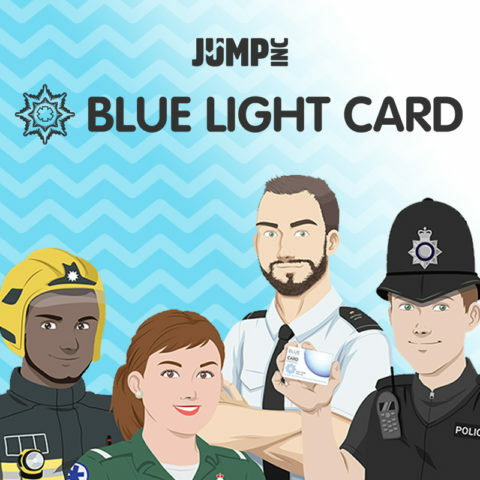 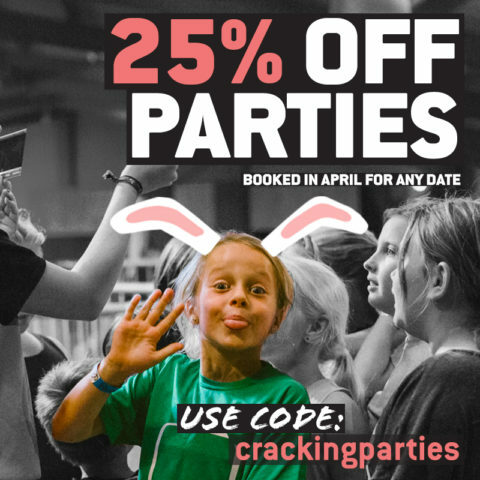 Our latest offers and promotions, check back often for new events! 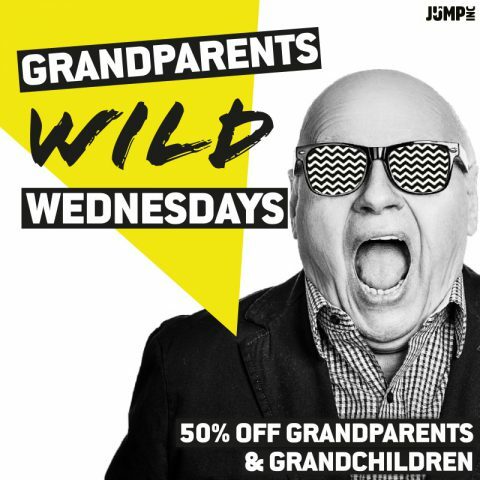 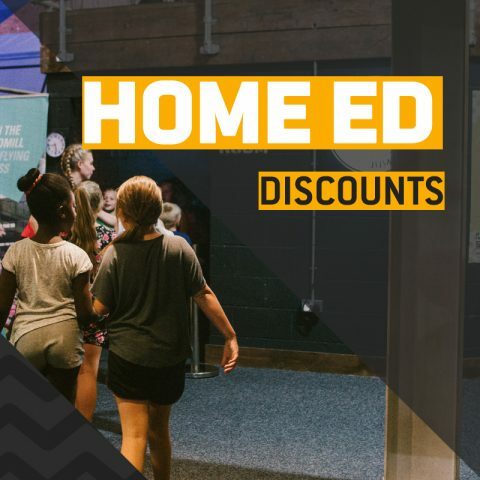 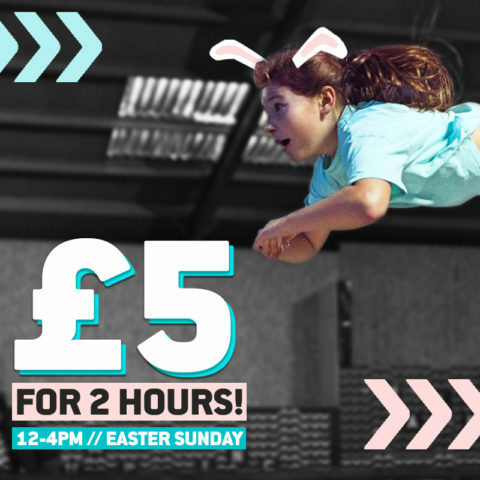 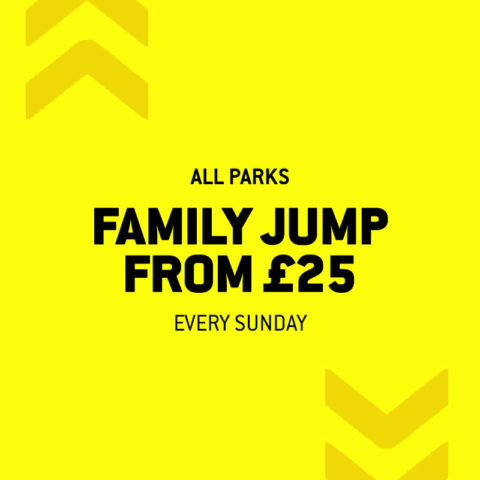 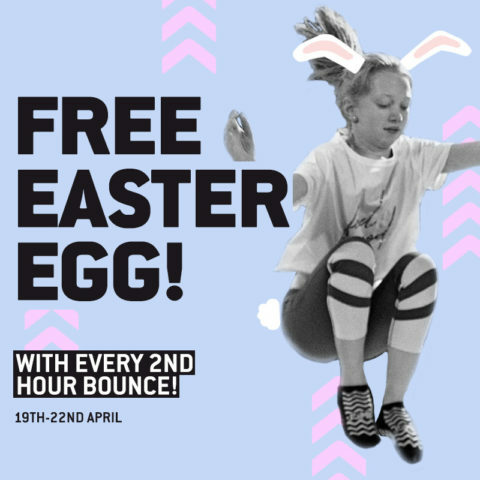 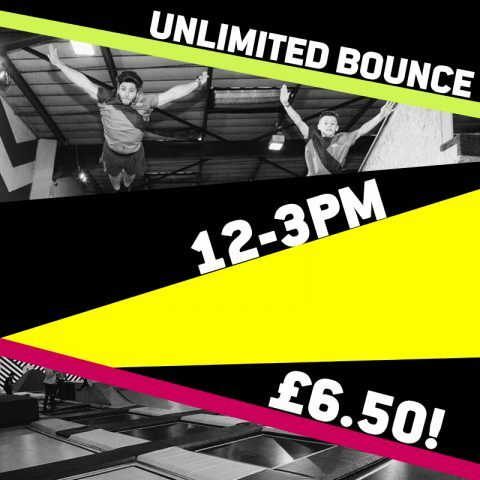 The grandkids bounce for HALF PRICE between 12-5pm! 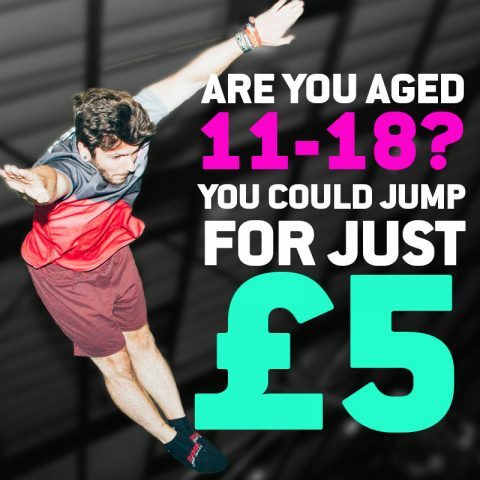 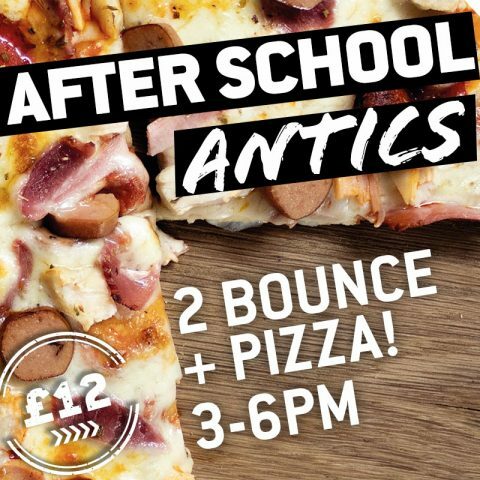 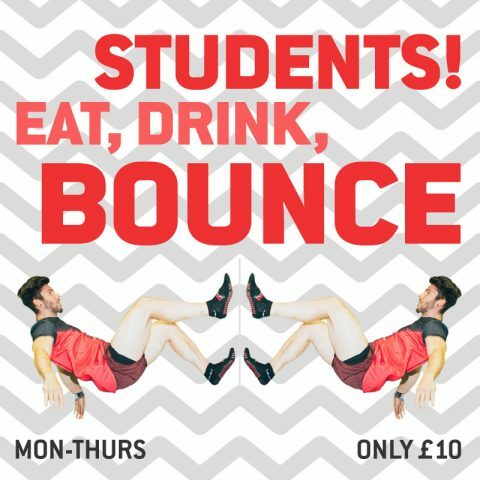 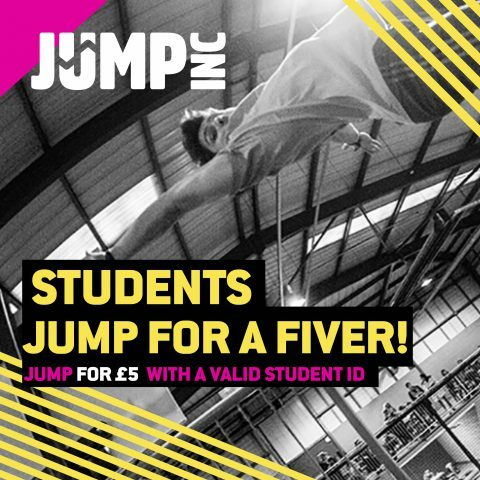 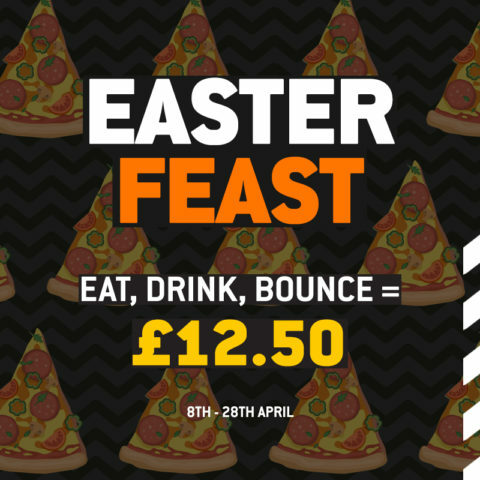 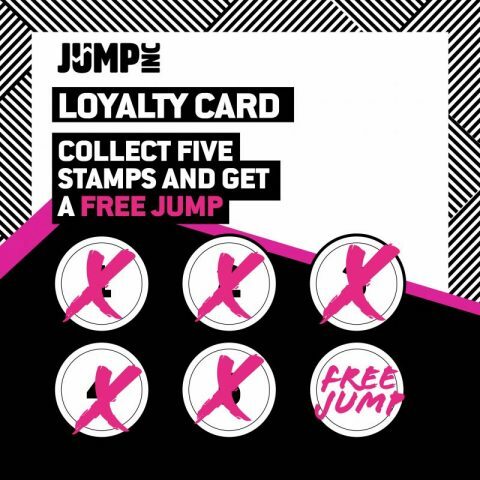 2 BOUNCE + PIZZA = £12! 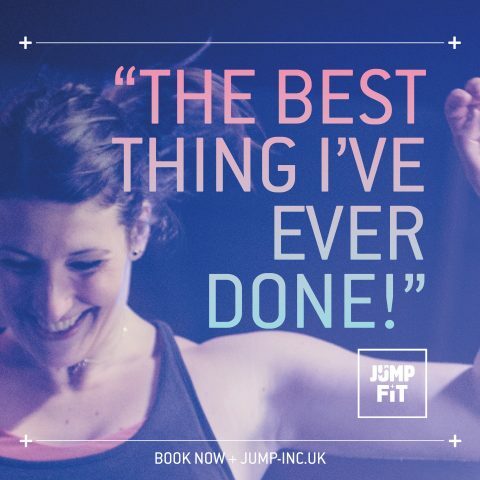 COMMIT TO FITNESS THIS YEAR!